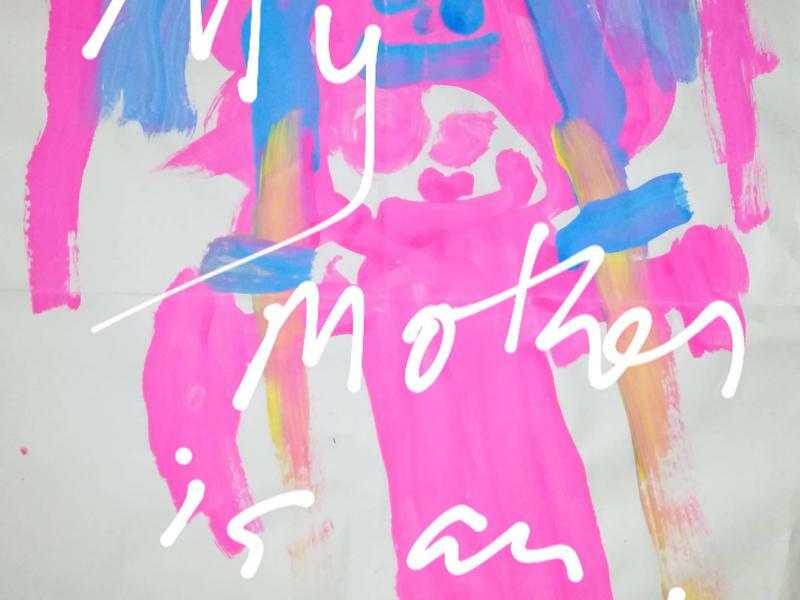 'My Mother Is An Artist' is a family friendly art exhibition celebrating the unique lives and many talents of artists who are also mothers. They are hosting a spcial variety night on February 23rd! We are proud to welcome them at the M Gallery for a special show and an exhibition. The night will include a choice of live performances including poetry, readings, music and a short film, all chosen by the artists' children. While we take every opportunity to ensure the details for My Mother Is An Artist - Variety Night are accurate, we always advise that you contact the event organiser before setting out for the event to avoid disapointment.